From print publications to cutting edge digital technology, we’re constantly evolving to meet the education needs of consumers. – Gregory T. Gentille, Vice President, Producing Sales Manager, Suntrust Mortgage, Inc.
Consolidated Credit’s outreach efforts started with the creation of free financial publications with five fundamental titles and now has expanded to over 40 publications in English and 15 in Spanish. 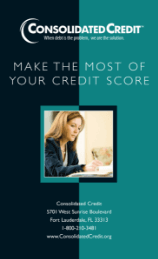 Credit Dojo is an interactive 16-part financial education course that puts a fun spin on basic financial literacy topics to help engage the audience. It allows users to work at their own pace to truly grasp the information. 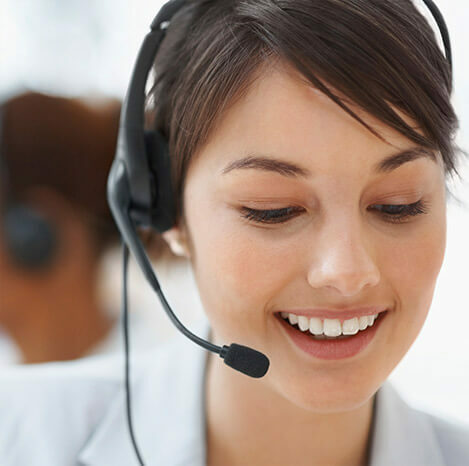 Consolidated Credit offers free monthly financial webinars that covers seasonal and trending topics live webinars give a user the opportunity to interact with a financial coach and the on demand allows people to learn around their busy schedules. In the past 25 years we have helped over 6 million people our debt management program rules multiple debts into a single consolidated repayment schedule our certified credit counselors help consumers to see where their money is being spent, teach them how to budget, and negotiate with creditors to reduce or eliminate interest rates, as well as stop penalties and fees. 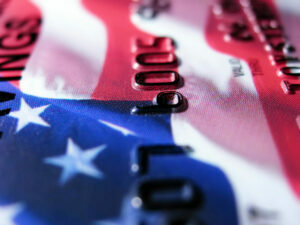 Consolidated Credit has been serving the Hispanic community in the United States in Puerto Rico for over 15 years. They offer a full Spanish website with specific content to help Hispanics with personal finances in video format webinars social media presence and articles tailored to the Hispanic community. Consolidated Credit is a pioneer in financial education launching its first website in 1998 from then to now their focus has been to spread information and tools that help people become financially stable and prosper. Innovation and ease of use has been key and Consolidated Credit being successful. Consolidated Credit is approved by the US Department of Housing and Urban Development to provide housing counseling personal attention from HUD certified counselors teach consumers financial concepts and how to assess their financial picture to enable them to take the steps to fulfill the American dream of homeownership. Education is offered in person and online making the program’s accessible to the masses often the options solutions and advice counselors provide can mean the difference between success as a homeowner and foreclosure. 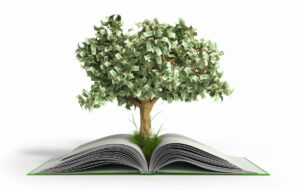 Consolidated Credit’s business product is KOFE which stands for Knowledge of Financial Education. The financial wellness online platform builds on consolidated credits 25 years of counseling experience to provide a two-part approach to financial education through a combination of self-help resources tools and interactive features combined with one-on-one financial coaching users can build a strong foundation that leads to long-term financial stability. Our business is built on helping people get out of credit card debt. But without financial education, it’s impossible for the people we help to maintain stability. They can get out of debt, but they are much more likely to get right back into debt unless they have the tools to move forward in a financially healthy way. That’s why we’re so dedicated to improving financial literacy in our clients, as well as the community at large. Financially educated people are less likely to face challenges with debt and they’re better equipped to achieve their financial goals. One of the things that we’re proud to accomplish in 25 years is building up a robust library of free financial resources. 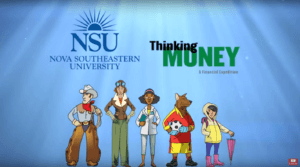 Our goal is to provide financial education in a variety of ways, to suit every learning style and busy lifestyle. Back in the 1990’s we started our financial education initiative with free financial publications. These booklets guide users through over 40 key financial topics in English and Spanish. You can download them and take them with you on your favorite mobile device or print them out. From budgeting and saving to debt management strategies, Consolidated Credit’s video library allows users to watch their way to financial success. We also cover key life events, like getting married and retirement, so users learn to maintain stability long-term. For visual learners, Consolidated Credit has a library of financial infographics. They cover general topics, as well as seasonal events like back-to-school, vacation season and the winter holidays. We also cover trending money topics to give you the scoop. Credit Dojo is an interactive financial education course that we created in 2016. 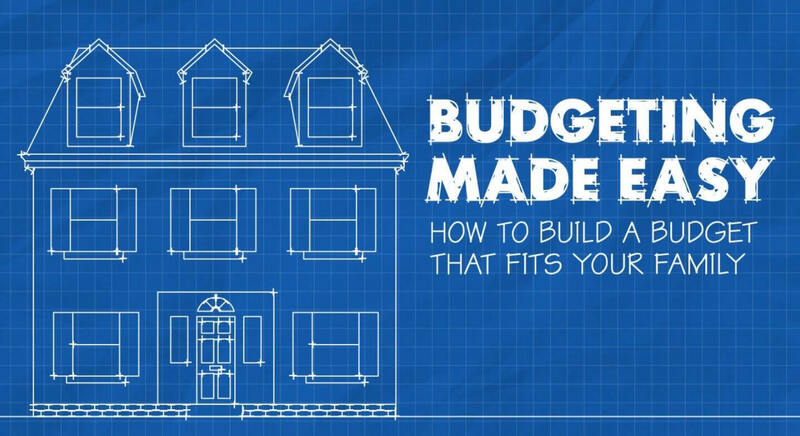 It covers 16 key financial topics, from basic budgeting and saving to debt consolidation and how to buy a home. 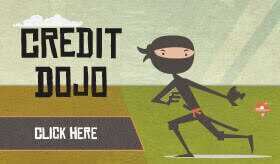 Credit Dojo is a fun way to build financial literacy. Consolidated Credit hosts free monthly webinars that address hot topics in finance today. These webinars allow attendees to learn from certified financial coaches. The webinars are also recorded and offered on-demand to work around people’s busy schedules. 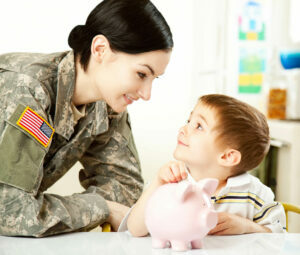 Our certified coaches are also available to answer any personal finance questions directly. Get answers about budgeting, debt, credit and homeownership from certified professionals.